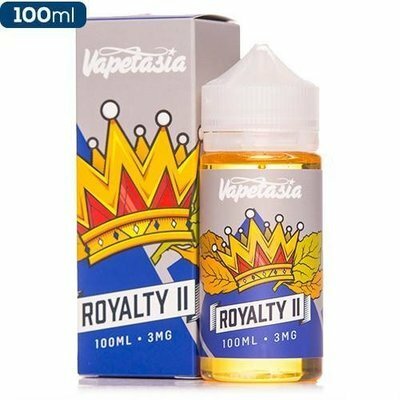 It shouldn’t be a gamble finding the right eJuice for you. 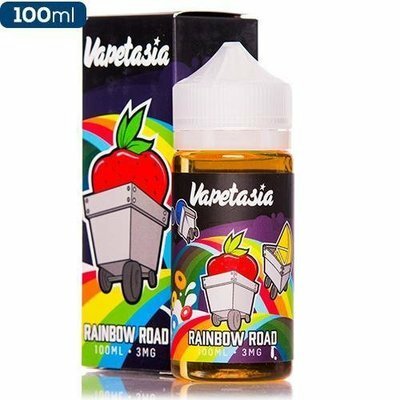 Sin City’s Vapetasia offers a new lineup with familiar tastes, and a new size. 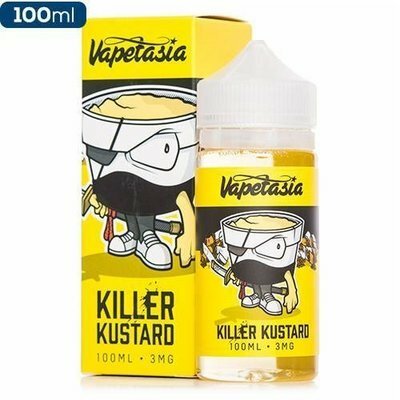 Along with Blackberry Lemonade and Pink Lemonade, Vapetasia invites you to revisit old favorites such as Pineapple Express and the award winning Killer Kustard. 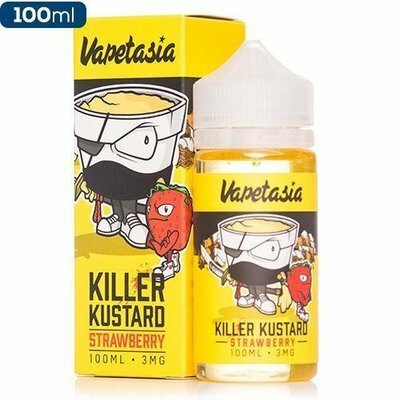 Vapetasia fans will be pleased to know Killer Kustard hasn’t changed one bit aside from the new size. 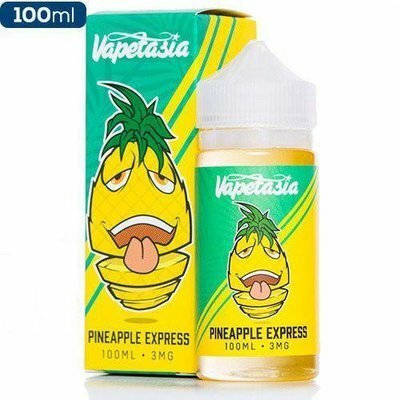 Pineapple Express’ bold, tangy pineapple flavor returns with the same taste you’ve come to know and love. 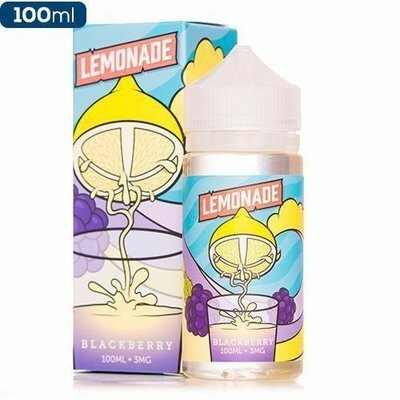 Blackberry Lemonade and Pink Lemonade fulfill that summertime need for that cool, refreshing vape. 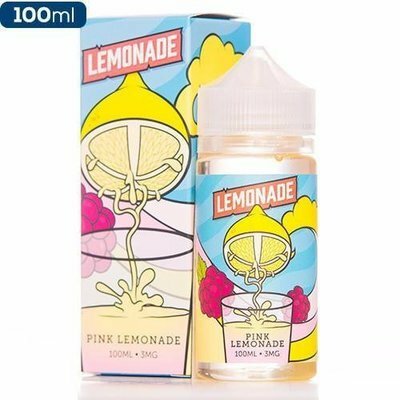 Each bottle in the line is packaged in 100ml, Chubby Gorilla Bottles for portability and easy filling. 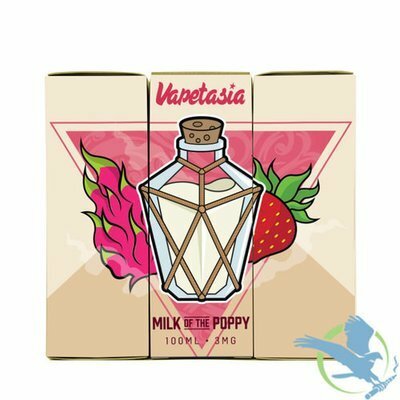 Take a look at Vapetasia - a jackpot of tasty eJuice!